102 Dalton Avenue, Birchwood Park, Warrington, Merseyside, United Kingdom. WA3 6YE. 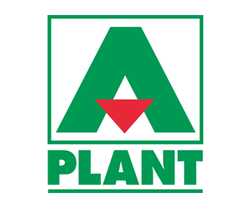 At A-Plant, we offer one of the largest and most diverse ranges of hire equipment available today, so whether you want to hire telehandlers, power tools, accommodation units or generators, we can fulfill all your rental needs. We are firmly committed to providing excellent customer service and our dedicated professionals can provide expert advice on the products most suited to your exact requirements.